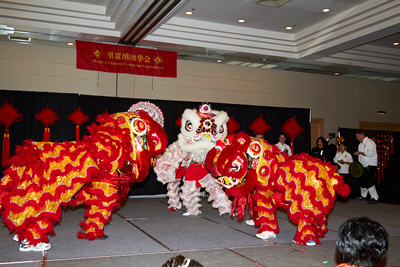 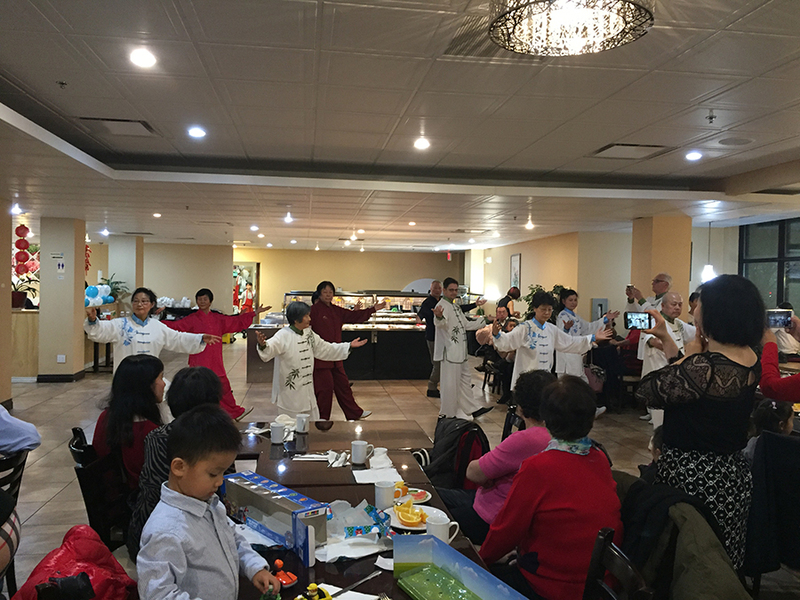 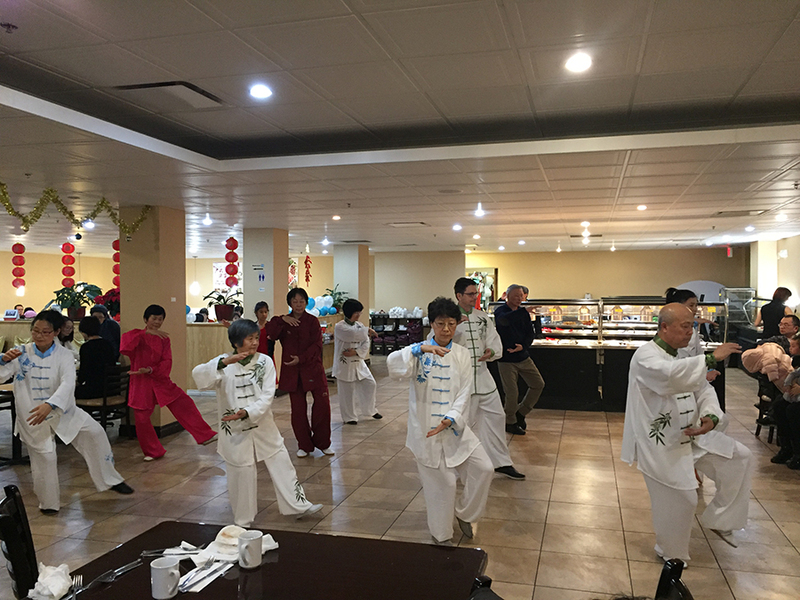 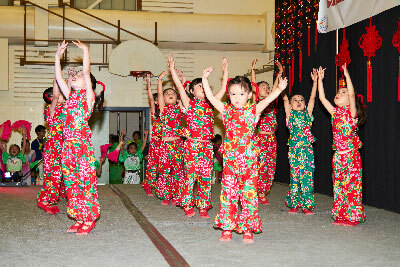 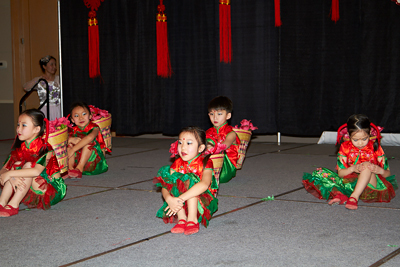 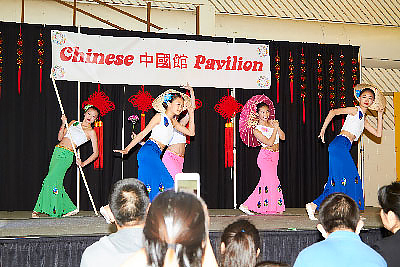 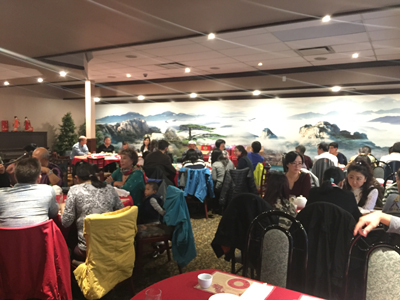 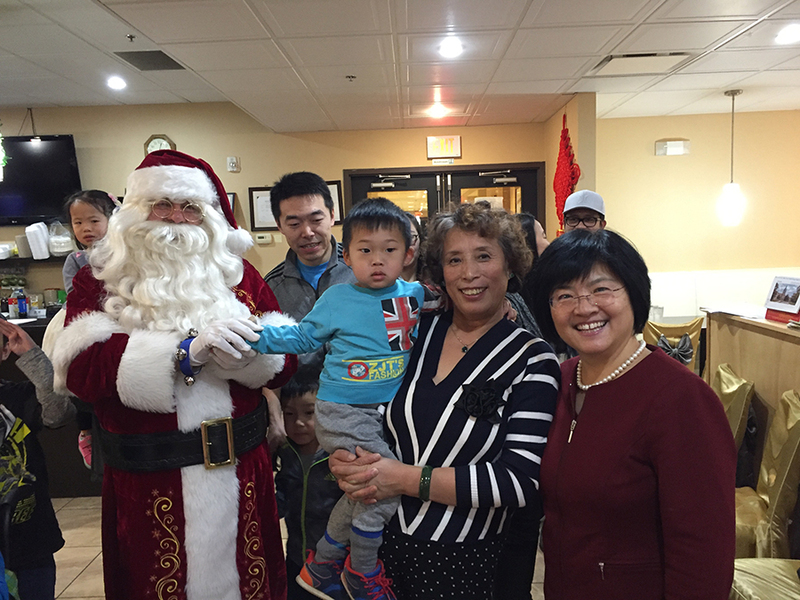 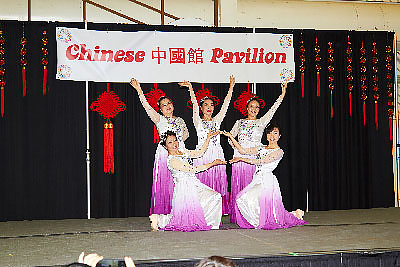 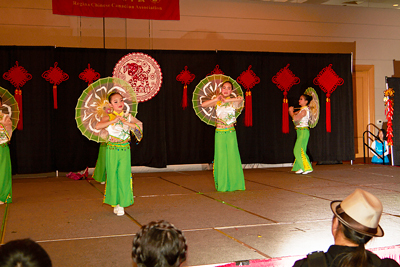 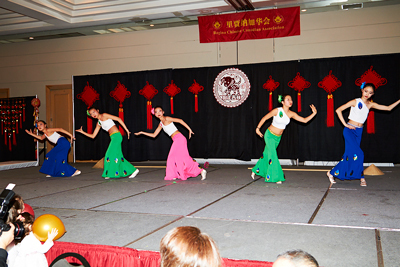 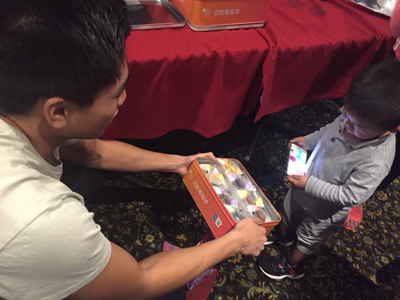 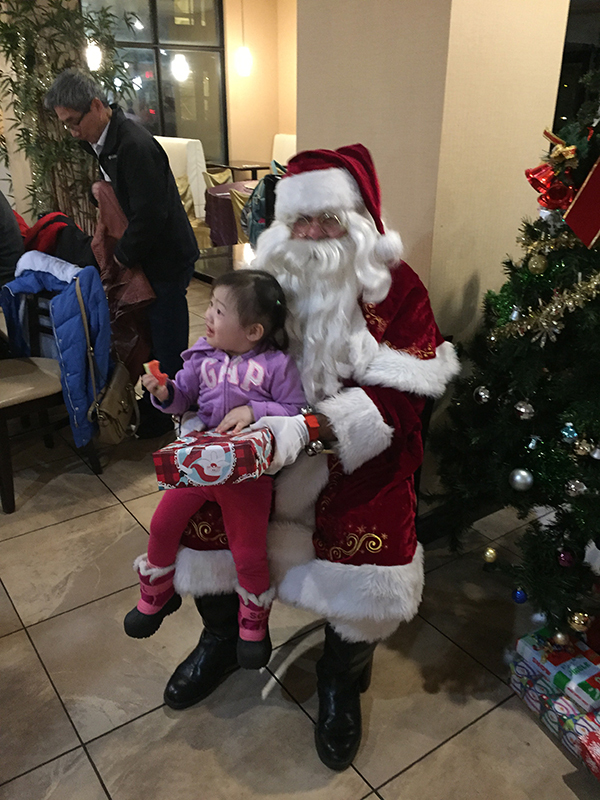 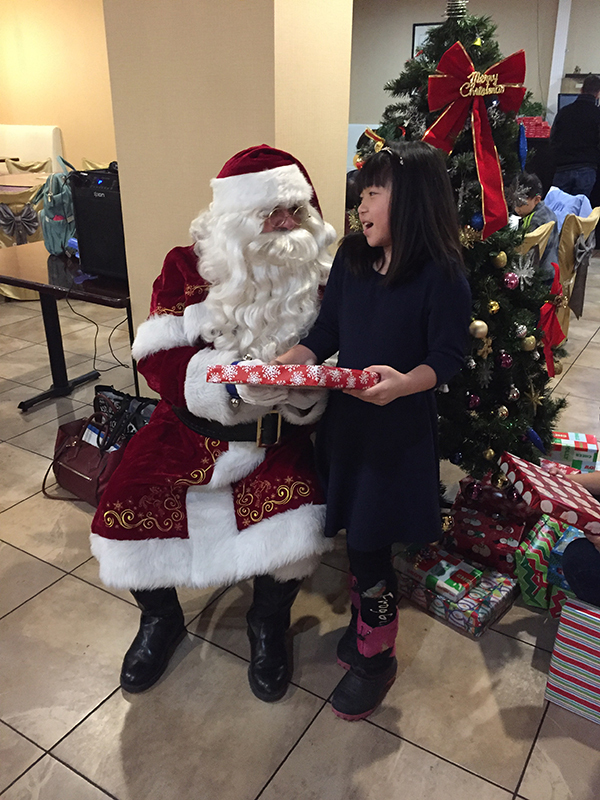 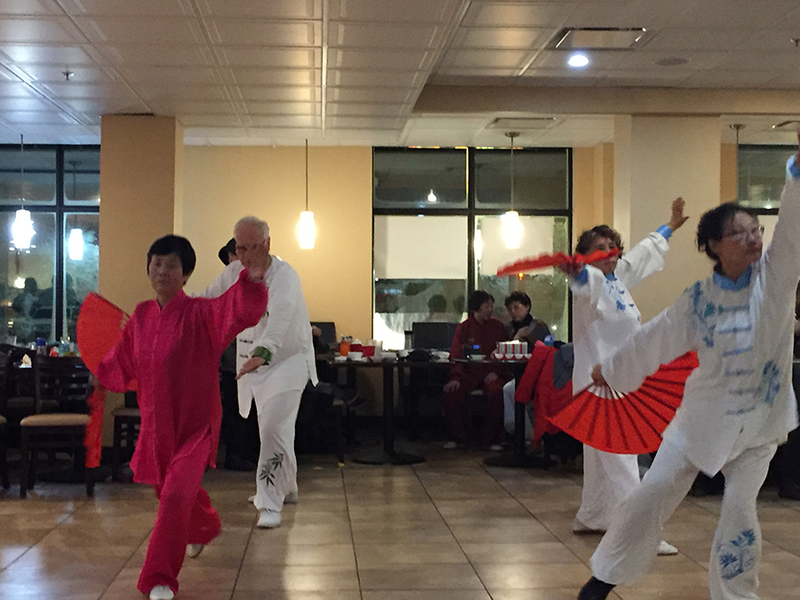 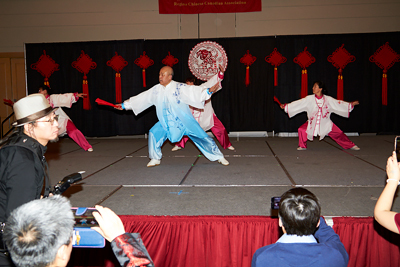 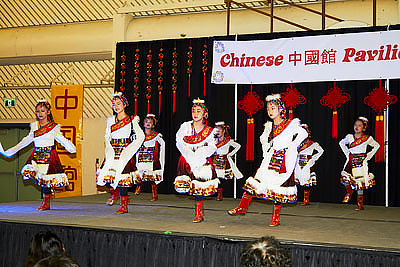 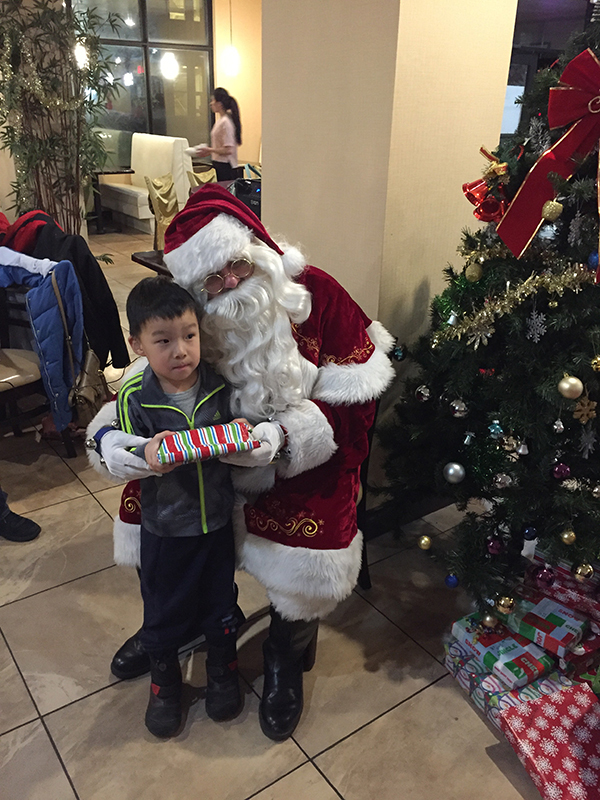 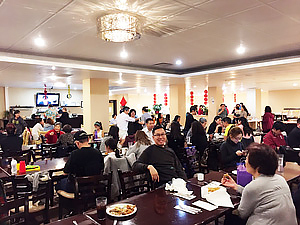 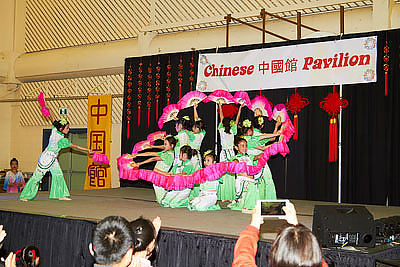 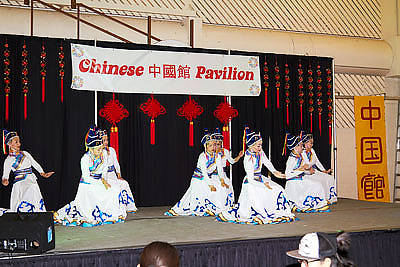 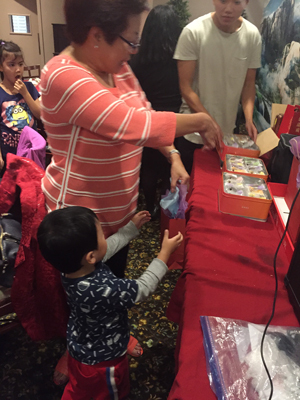 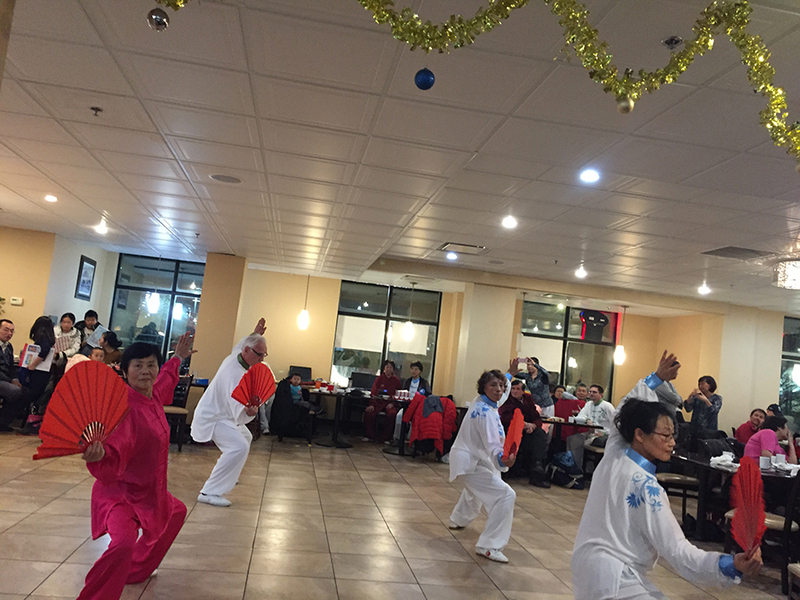 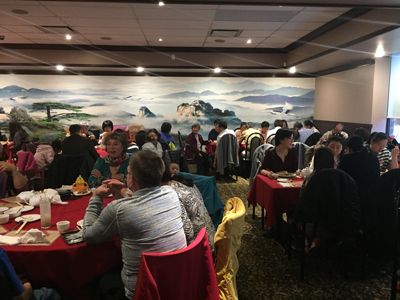 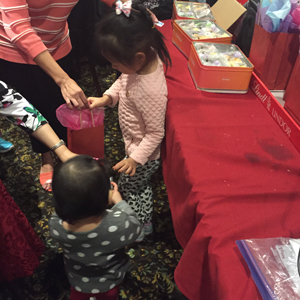 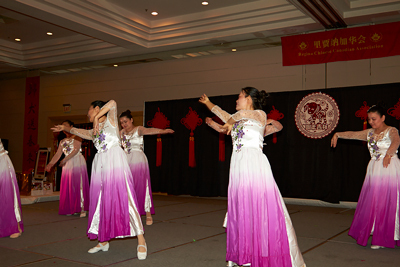 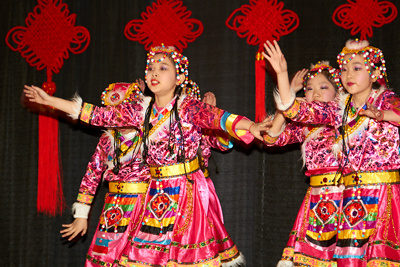 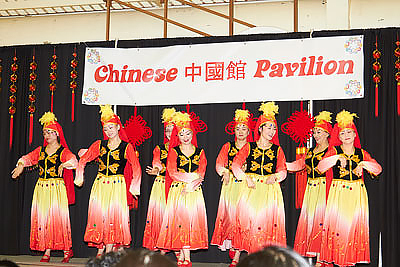 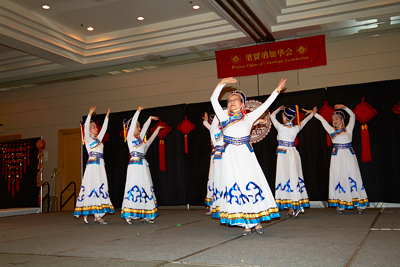 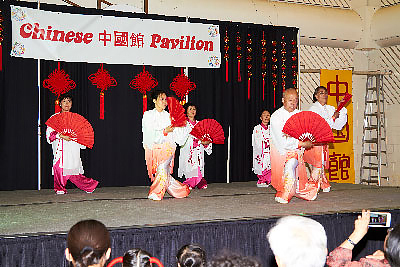 More than 600 guests joined the Chinese New Year celebration on Feb 10 at the Regina Delta Hotel. 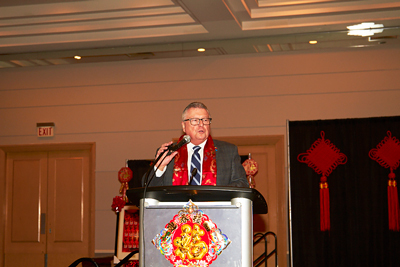 Dignitaries from the three levels of government and Consul General Lu Xu, Consulate General of the People’s Republic of China brought greetings to welcome the year of the Dog. 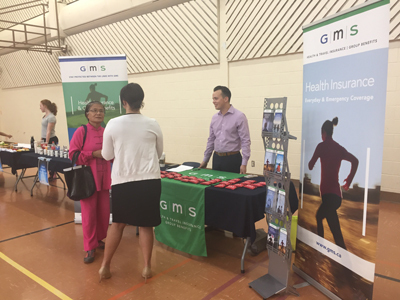 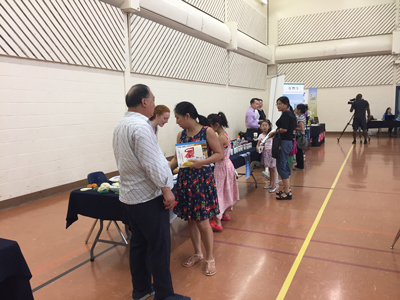 Thanks to local businesses, corporations and community organizations for their support for this event. 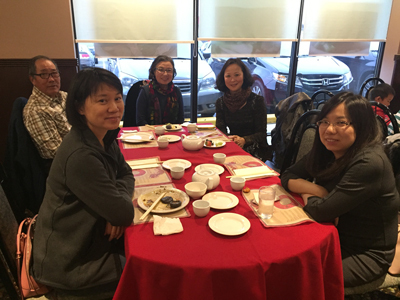 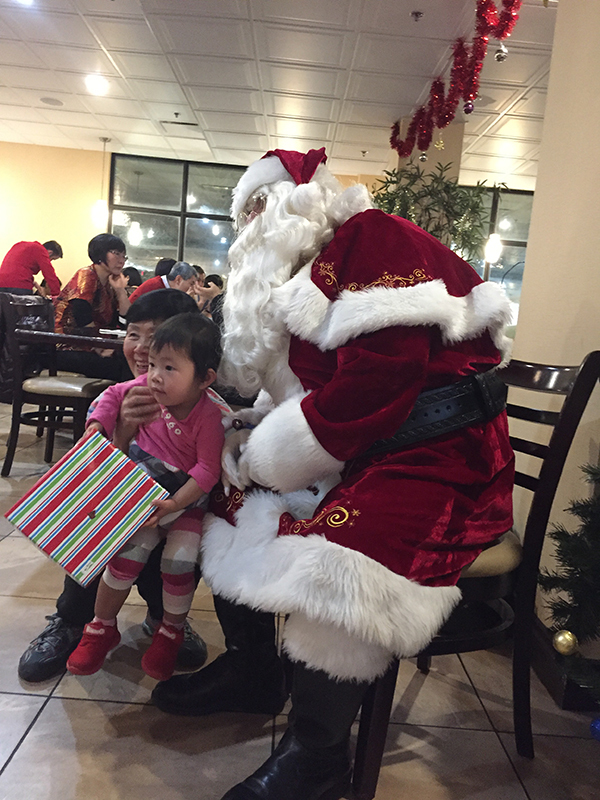 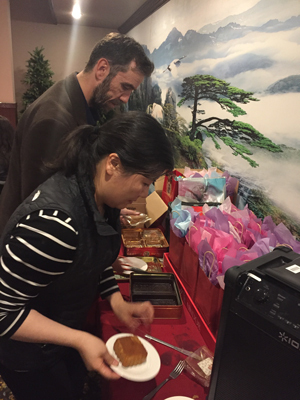 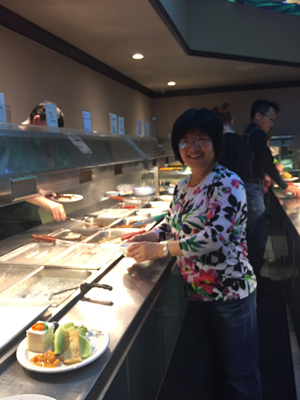 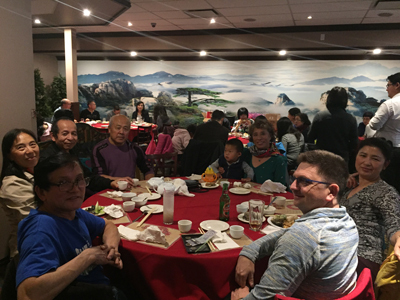 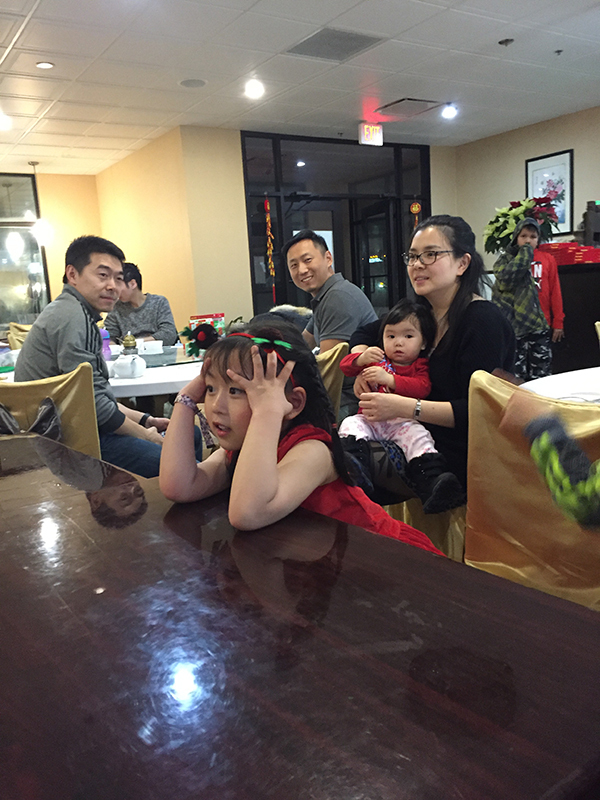 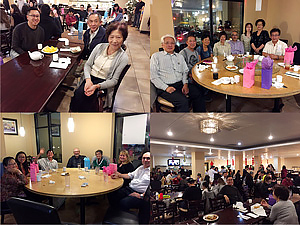 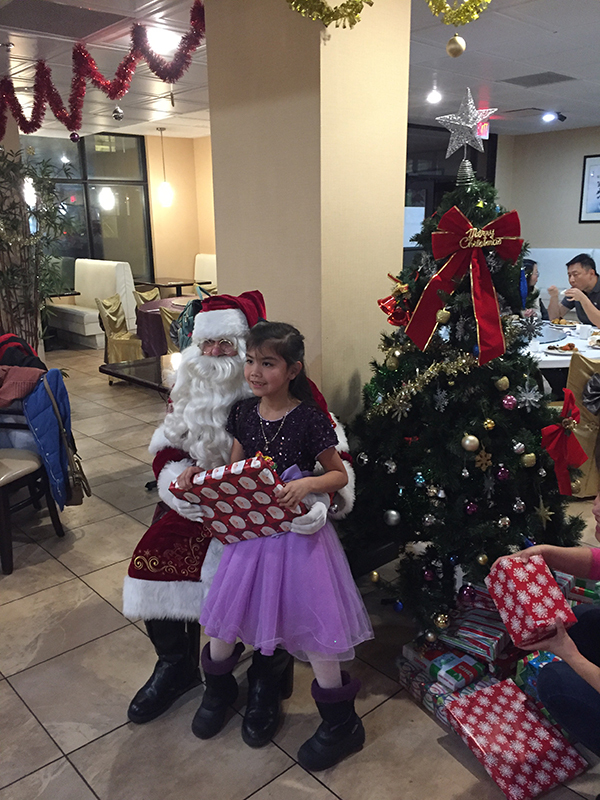 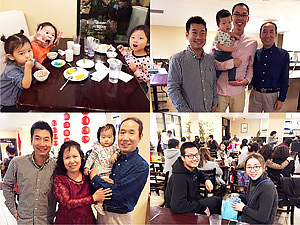 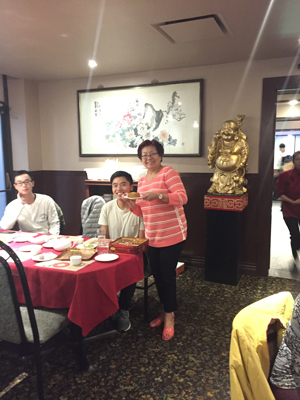 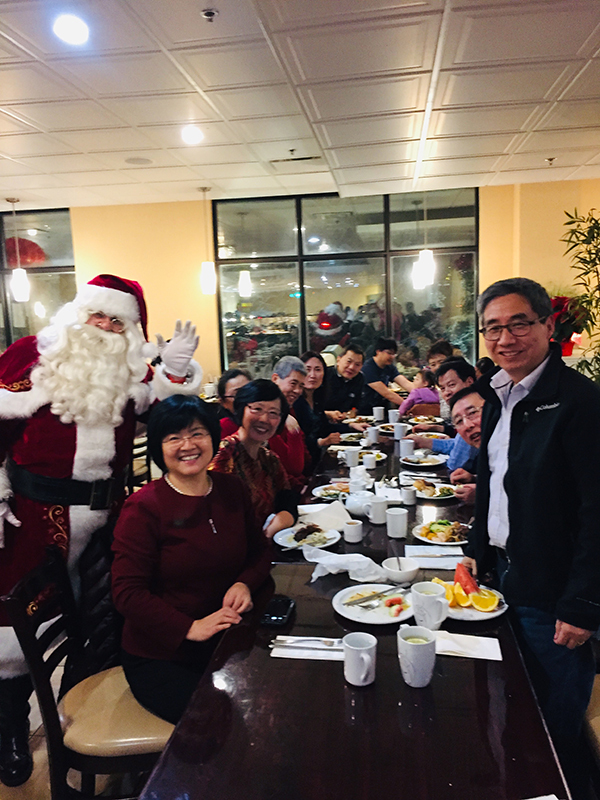 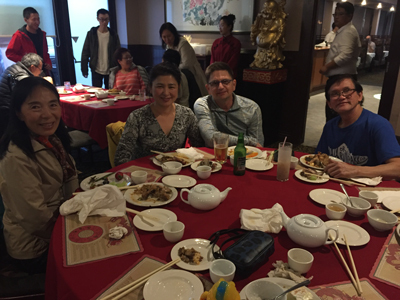 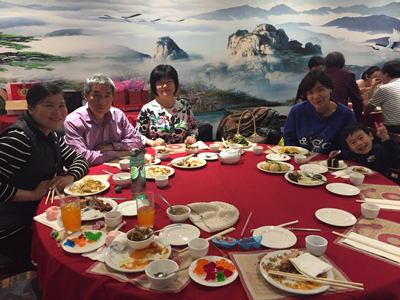 Our guests enjoyed the gourmet buffet dinner served in western and Chinese cuisine. 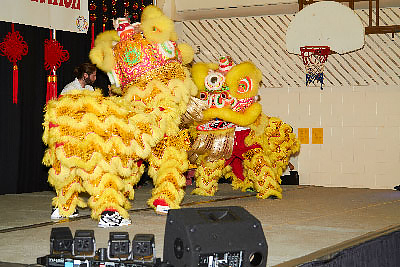 Entertainment to kick off with the Lion Dance and followed by traditional folk dances, Taichi Fan dance and musical instrument. 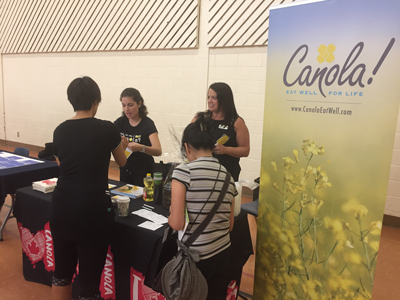 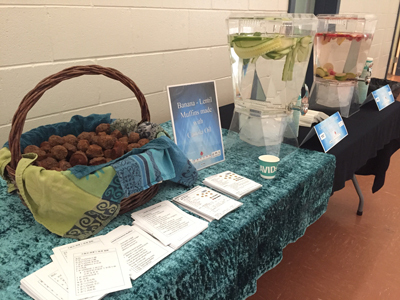 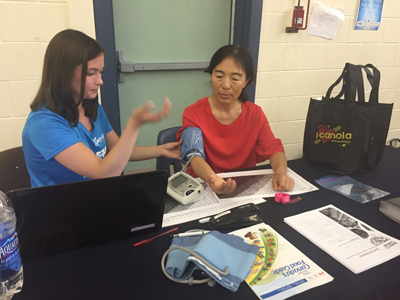 The proceeds from the 50/50 cash draw of $1,100 was donated to the Diabetes Canada. 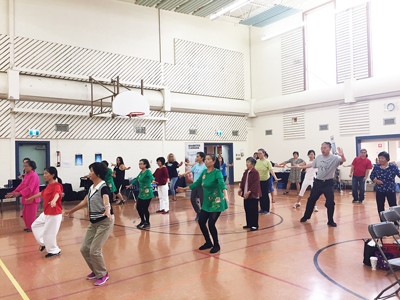 Social dance to wrap up the evening and everyone enjoyed this fun-filled celebration. 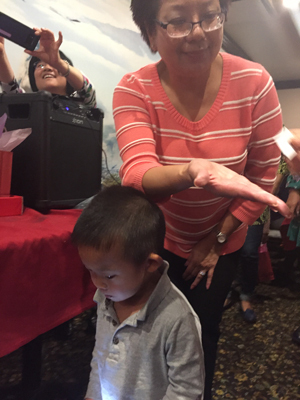 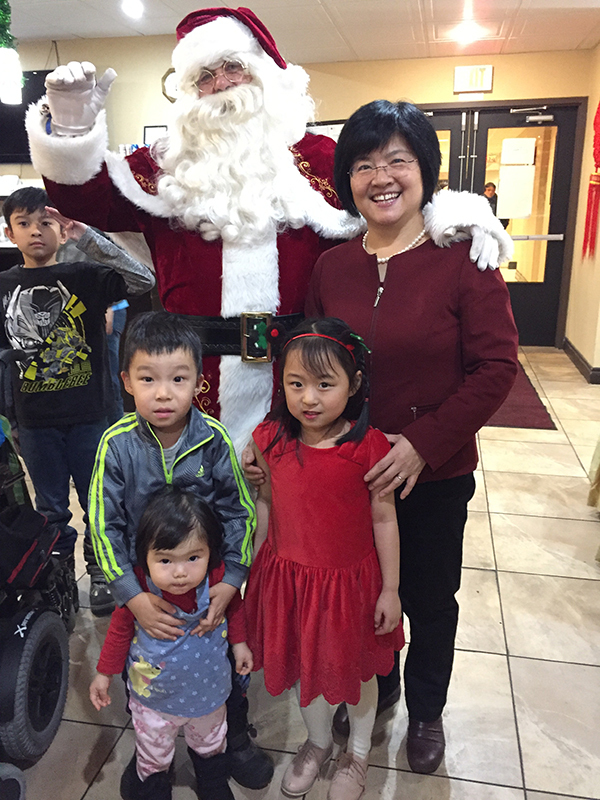 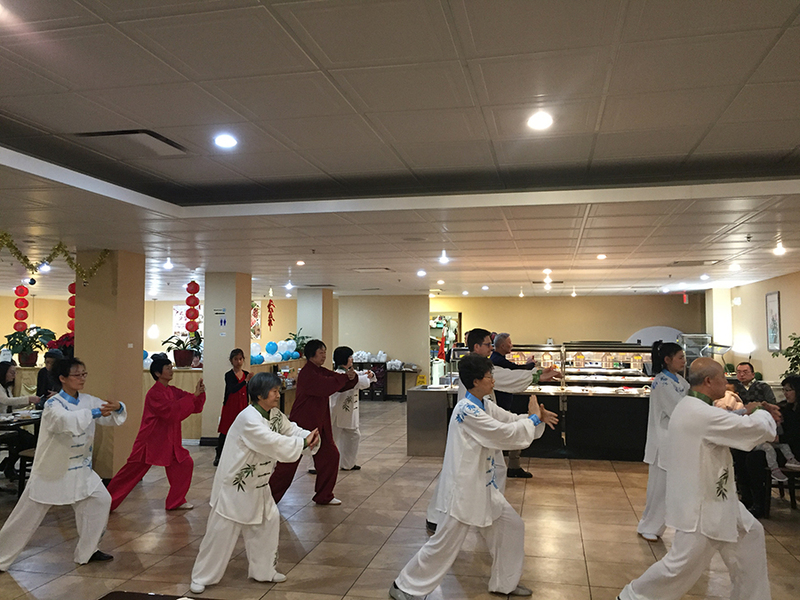 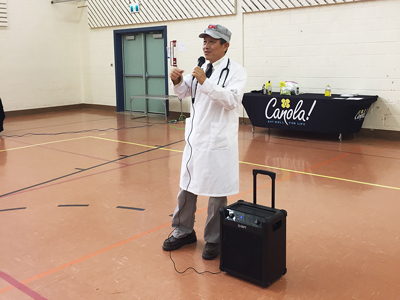 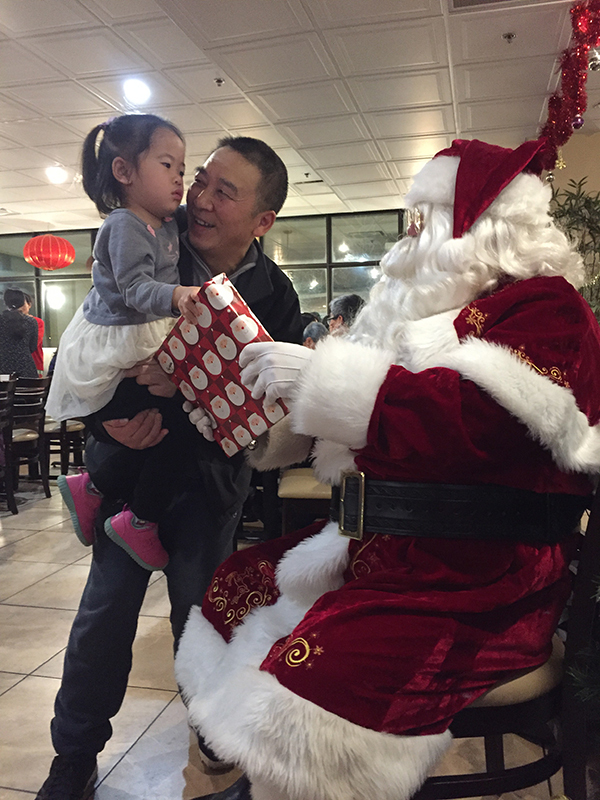 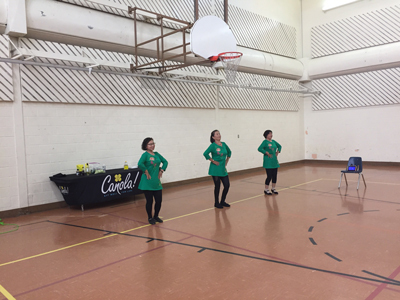 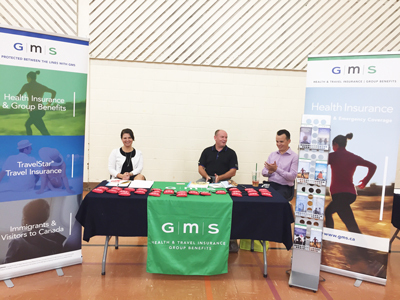 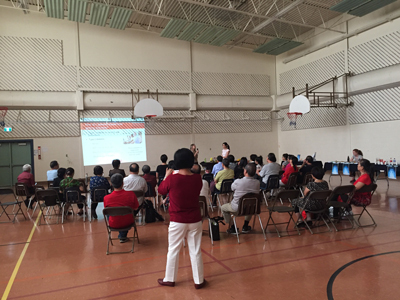 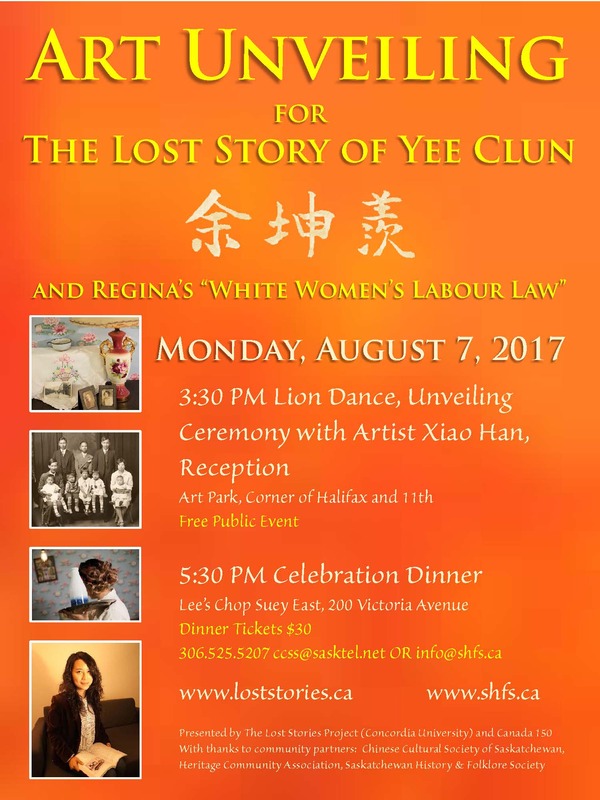 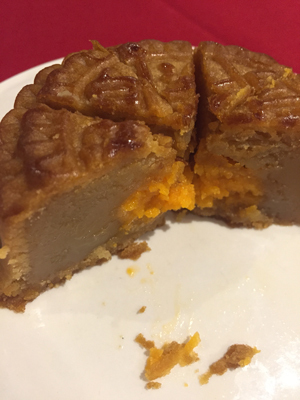 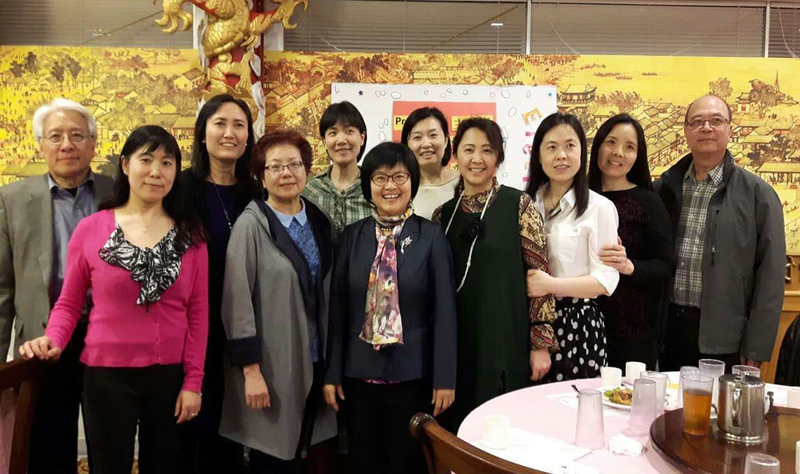 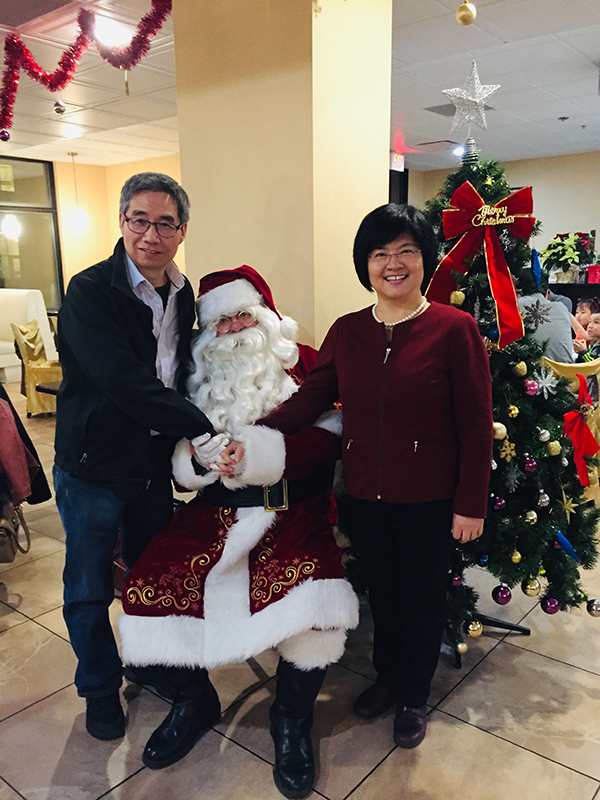 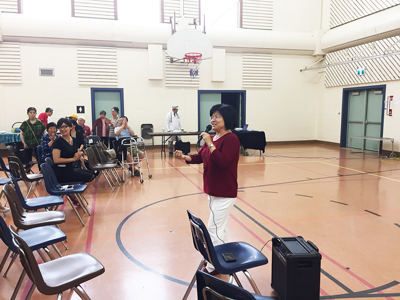 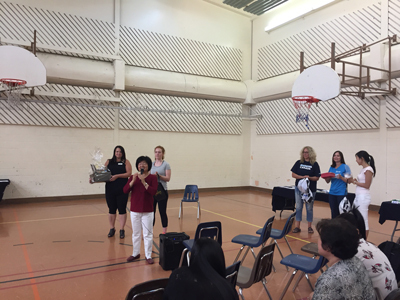 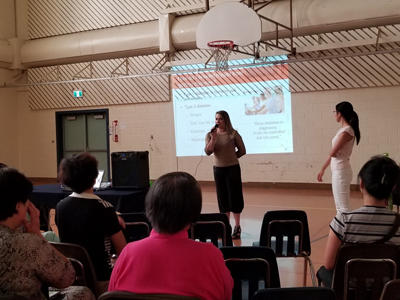 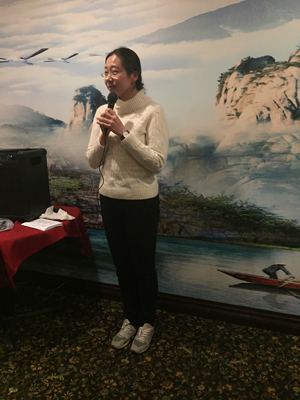 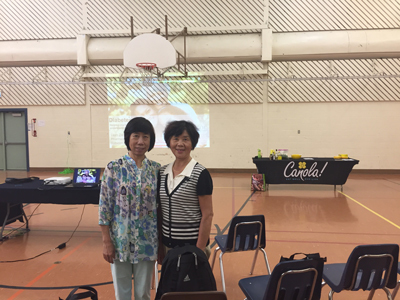 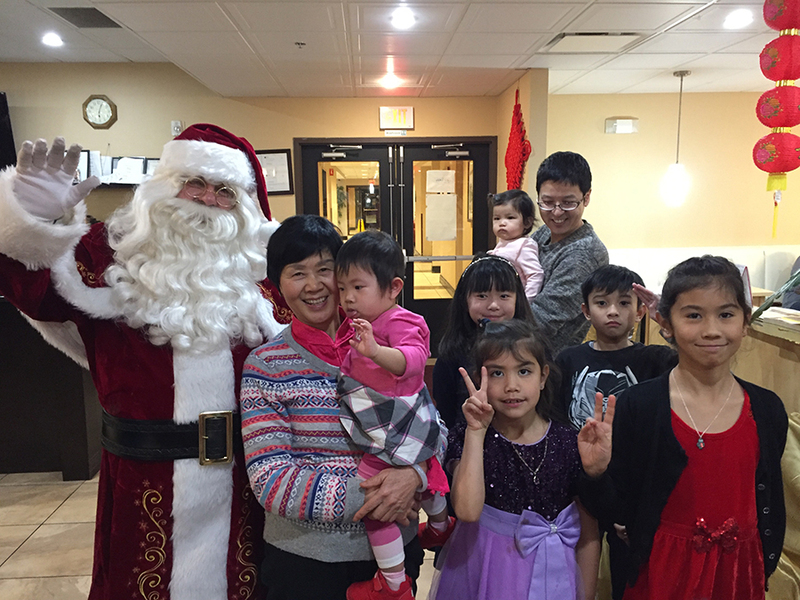 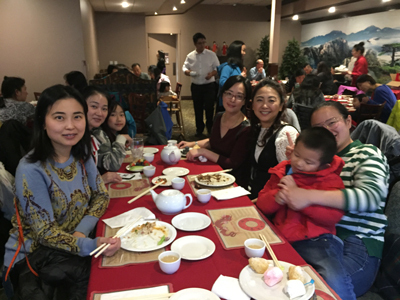 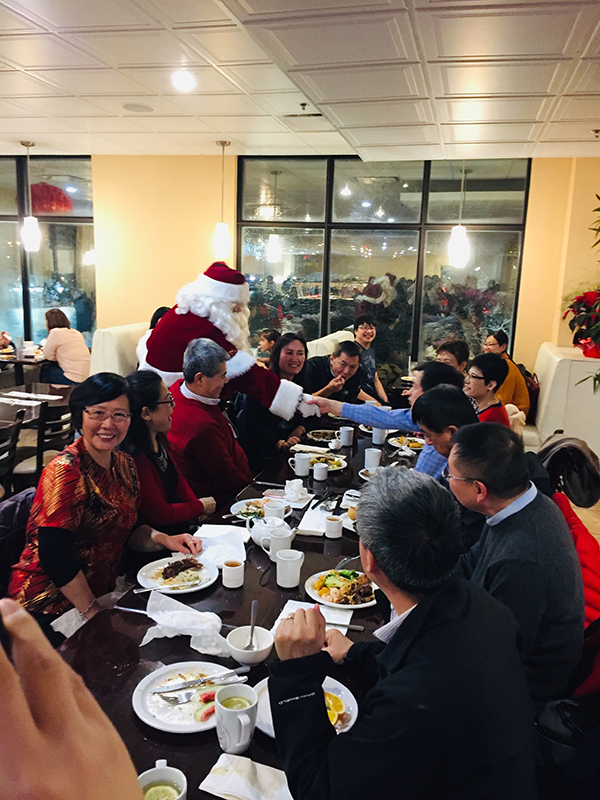 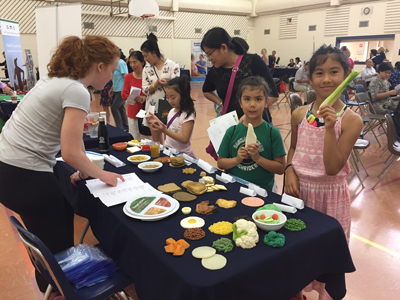 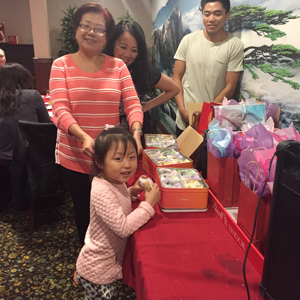 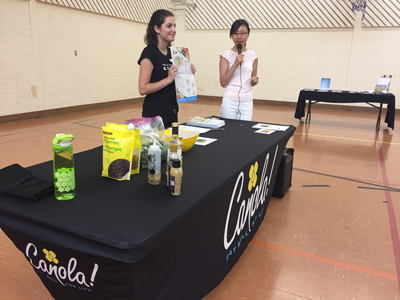 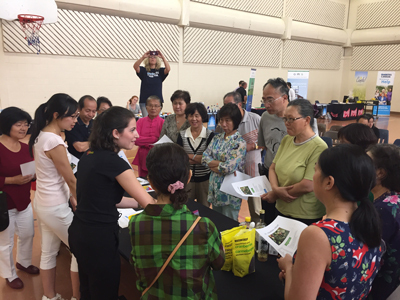 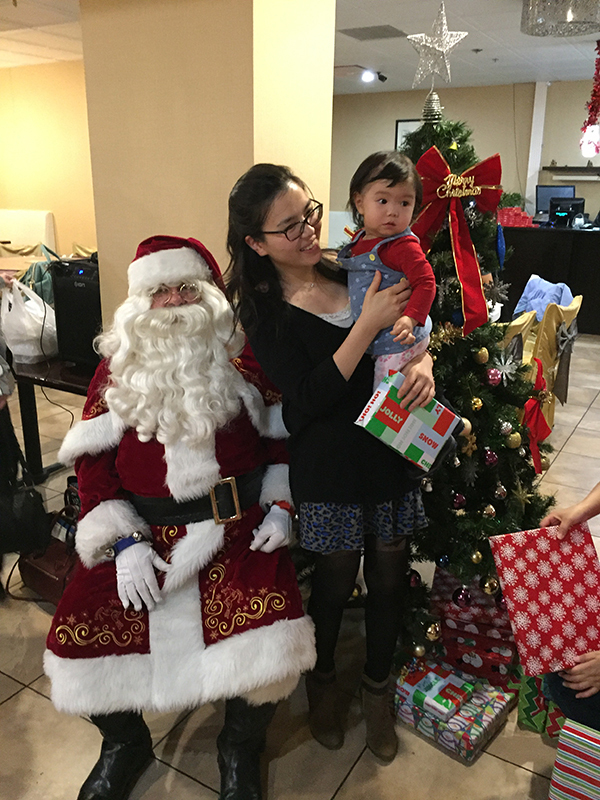 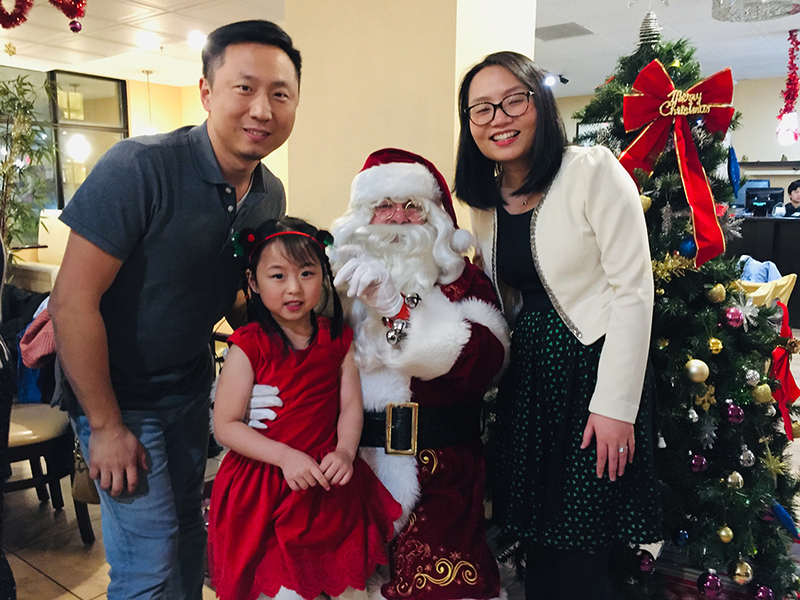 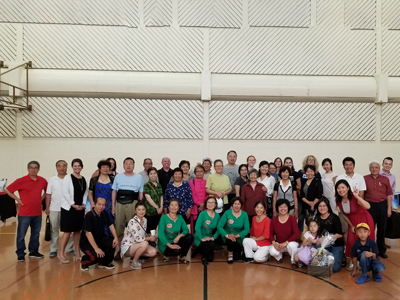 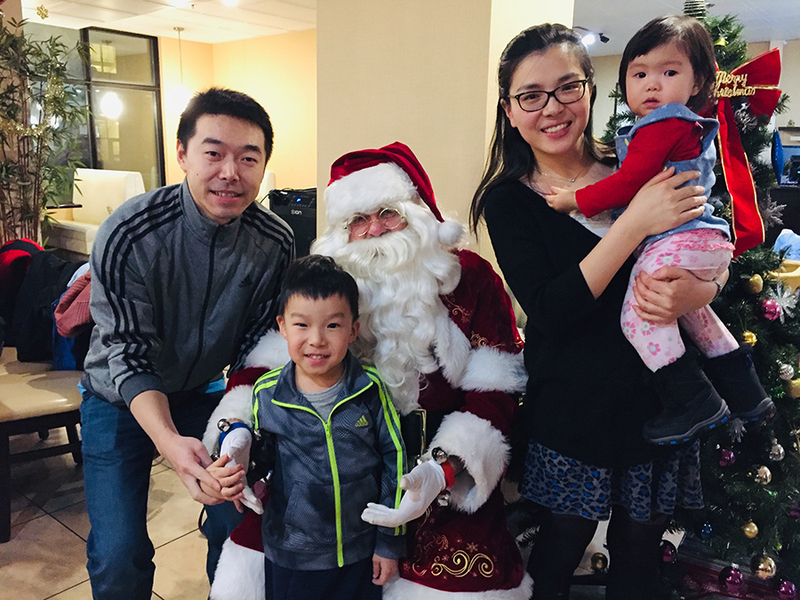 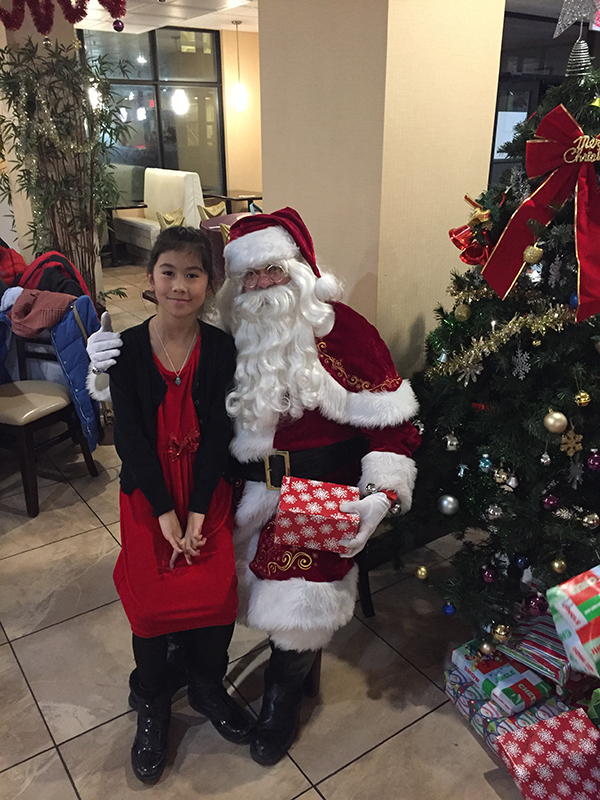 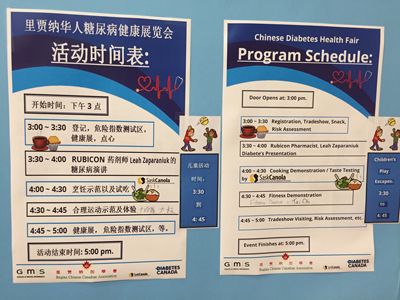 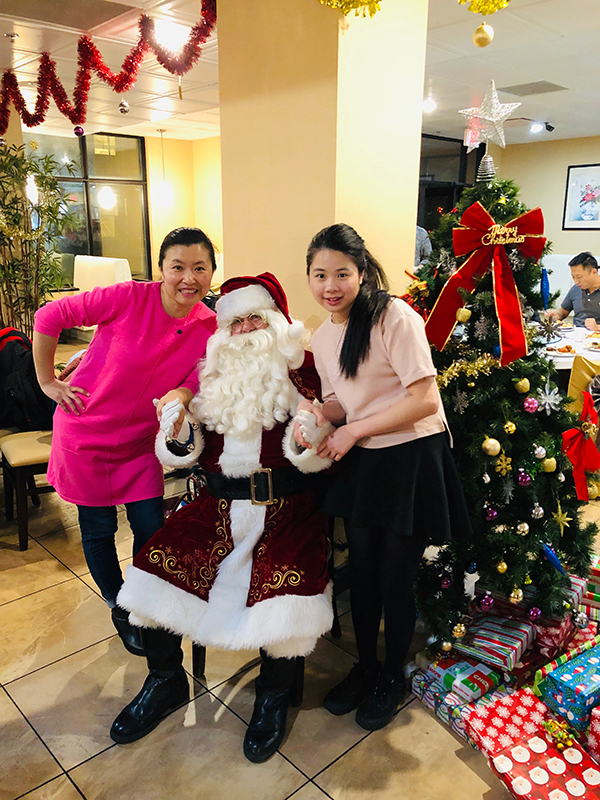 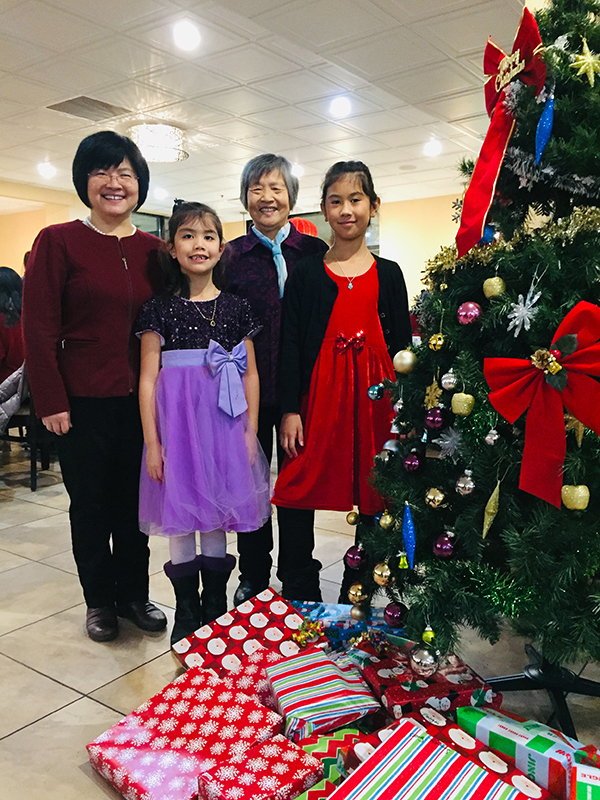 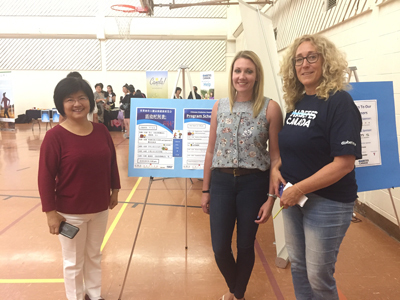 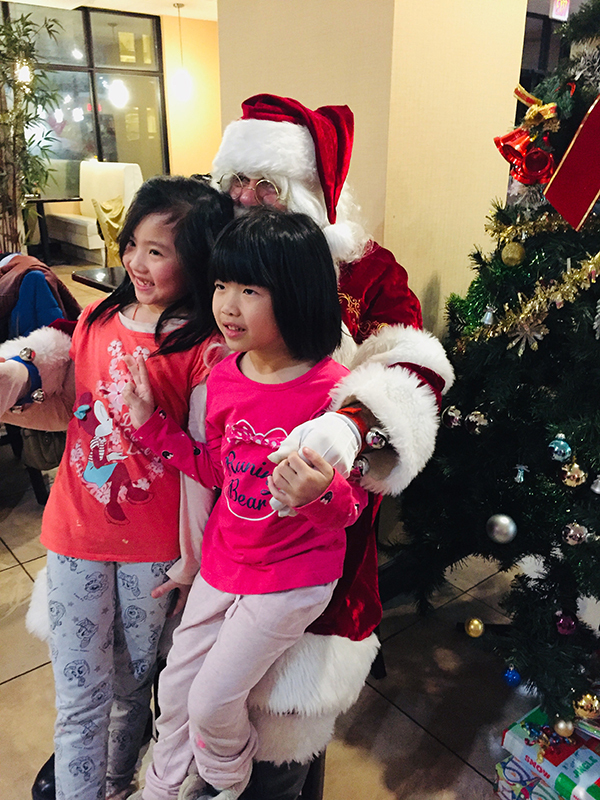 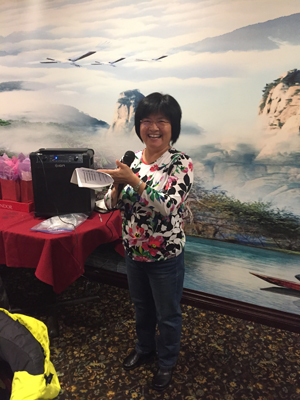 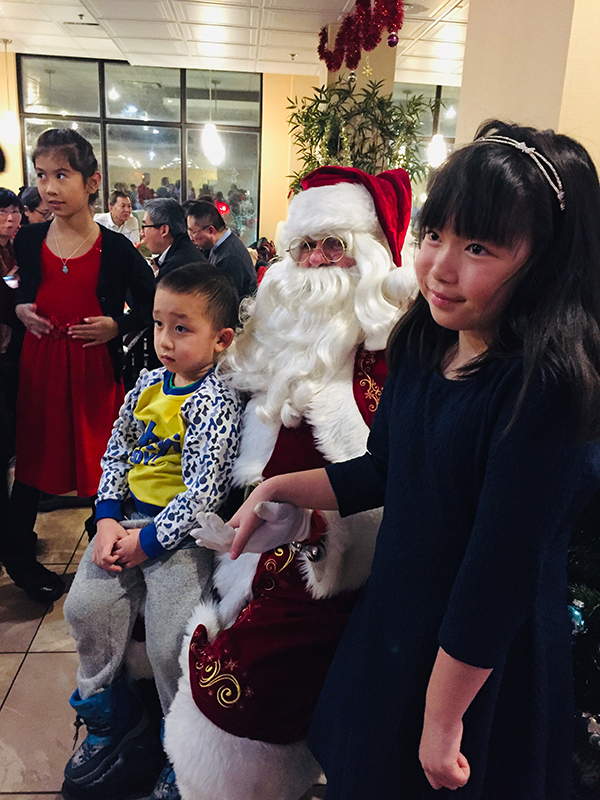 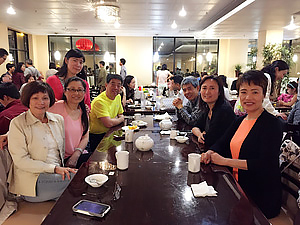 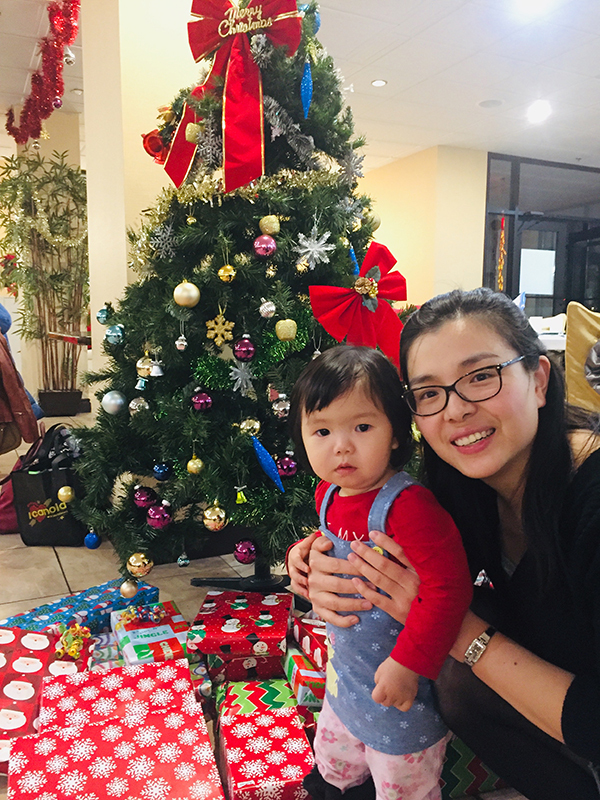 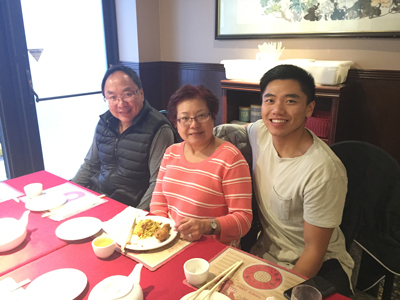 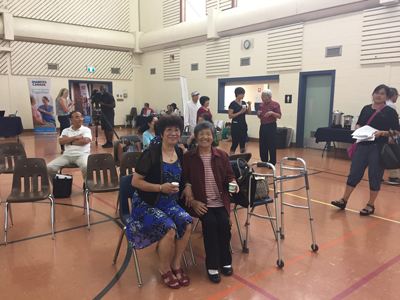 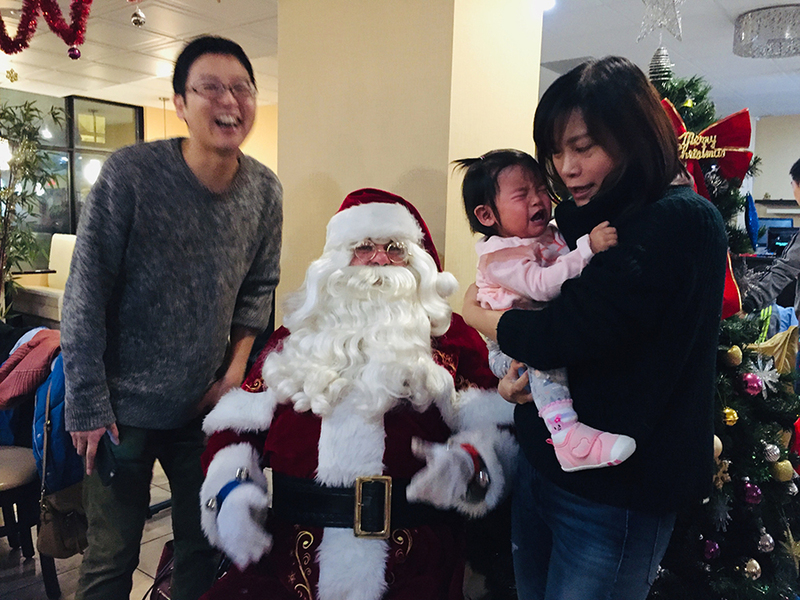 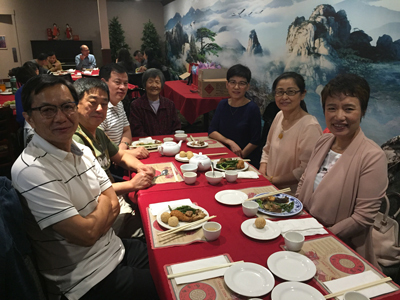 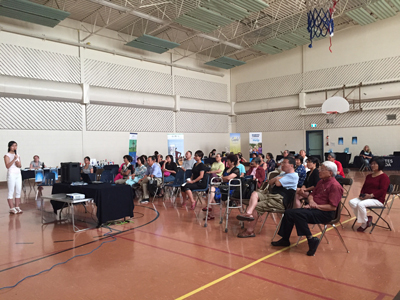 CBC news Saskatchewan reports on "The Lost Story of Yee Clun"
SaskPower employee Xiaoli (Shelly) Zhao volunteered over 60 hours to the Regina Chinese Canadian Association and received $500.00 from SaskPower to present to this organization. 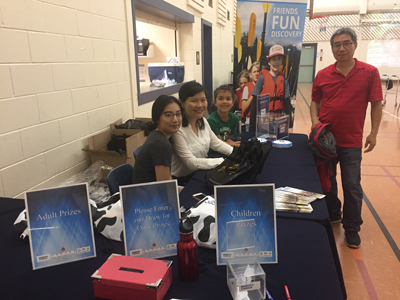 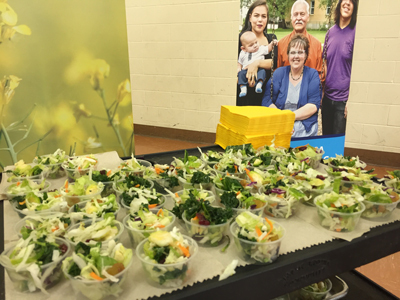 SaskPower’s Employee Volunteer Program rewards employees volunteering in their communities by providing funds to the non-profit organizations they serve. 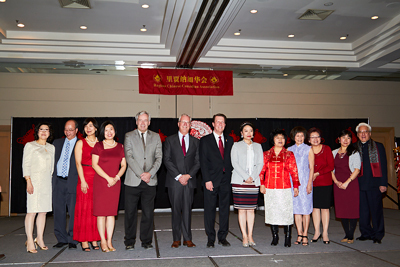 Congratulations to the newly-elected members of the 2017-19 Board of Directors! 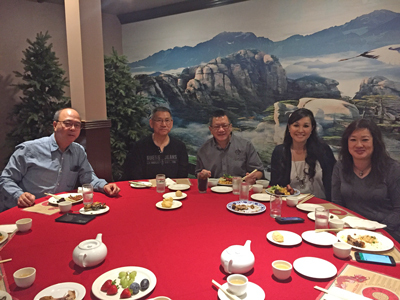 We are all confident the new board will have a great deal to offer in directing the future growth of our association. 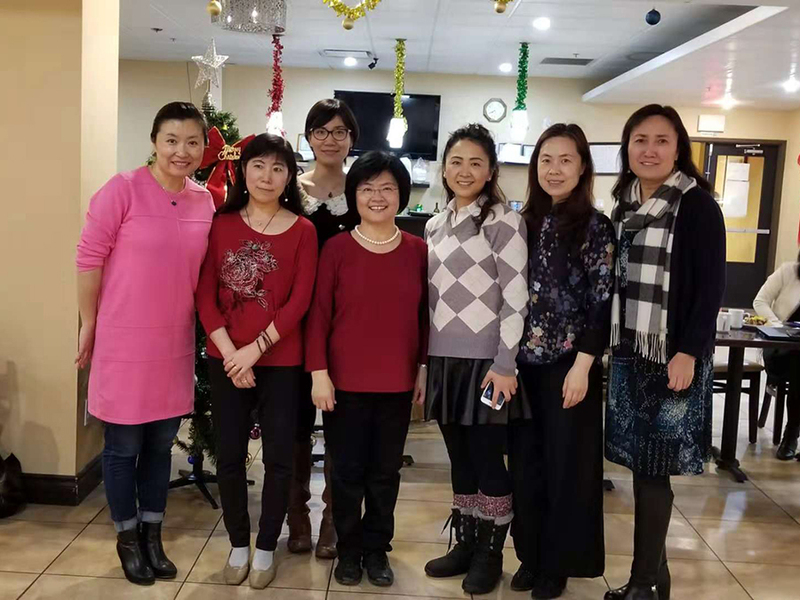 We would also like to welcome a few new board members, along with the returning members will assume the important roles for the next two years. 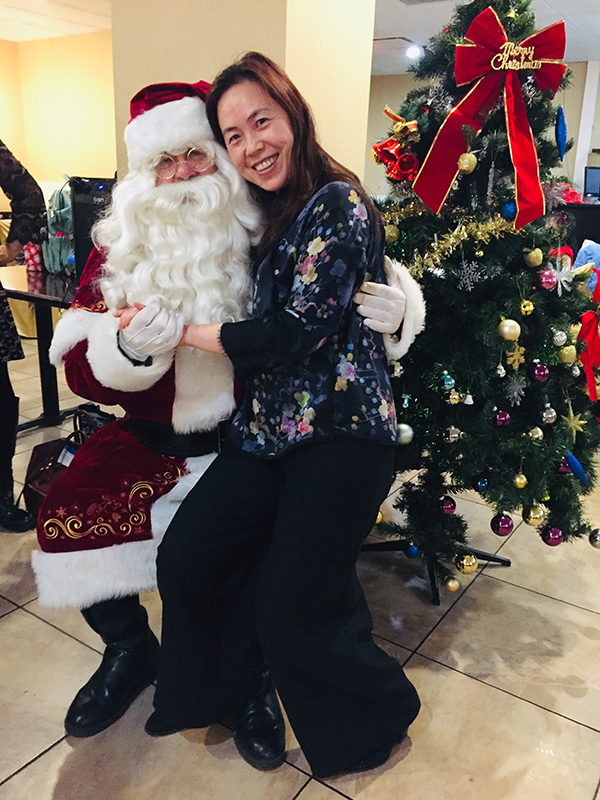 RCCA would also like to thank Susana Nie, who has been a key contributor to the organization as our treasurer for the last two terms.